IELTS Listening Training with 55 lessons. Wonderful and comprehensive listening training system for IELTS test takers. 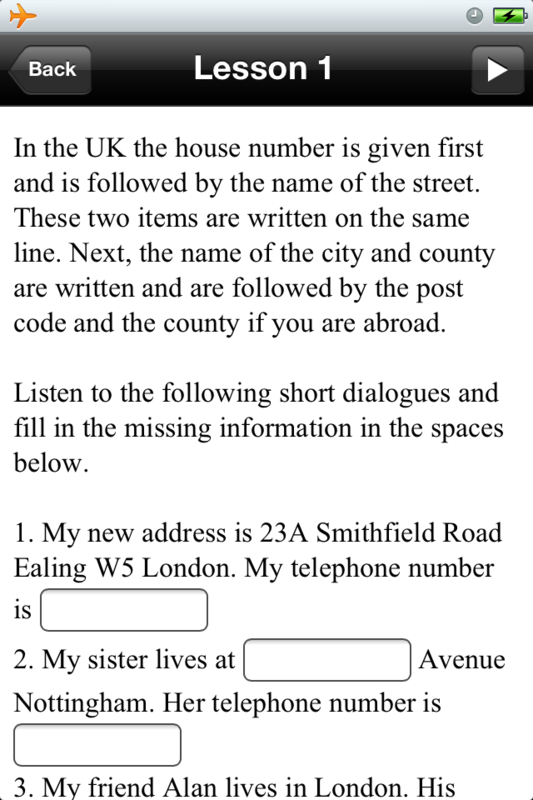 Fill in the blanks and multiple questions from real IELTS exam questions.